Nike has opened a portal within MIT’s Climate CoLab, a crowdsourcing platform “where citizens work with experts and each other to create, analyze, and select detailed proposals for what to do about climate change.” The Climate CoLab, housed within the school’s Center for Collective Intelligence, hosts “contests, ” each focusing on a Big Question related to climate change — for example, the hardware, software and business models that can increase urban energy efficiency; actions that can address energy-water nexus challenges; and how to mitigate the urban heat island effect — more than two dozen altogether, though participation in some is light. 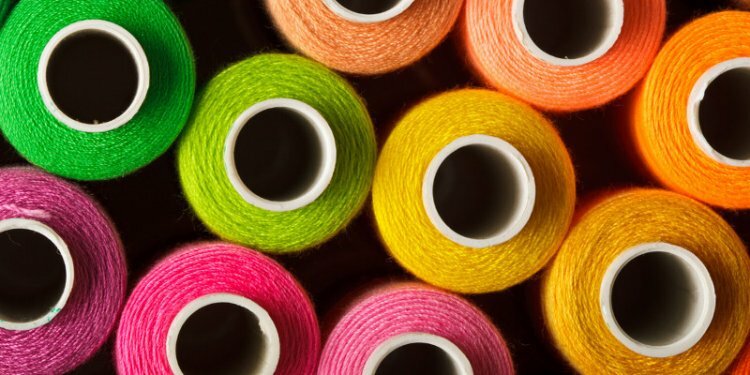 That puts the materials community — the companies, industries and individuals who work with or make decisions around materials — “in a unique position to enable sustainable patterns of consumption, ” says the report. I actually love it when things become competitive because that means it's going mainstream.